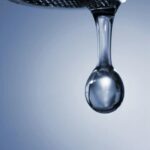 Expert DIY advice on how to install a faucet in a kitchen or bathroom, with illustrated step-by-step DIY instructions and faucet plumbing tips. 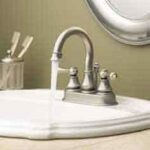 Because of cramped quarters in a sink cabinet, installing a faucet is easiest to do before you install the sink. 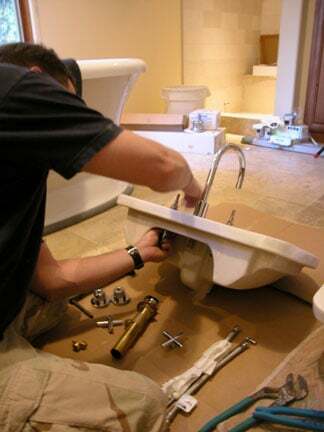 The main determinant of how easy or difficult it is to install a faucet is access. Installing a faucet into a new sink is simple because you can fasten the faucet parts onto the underside of the sink before setting the sink in place. 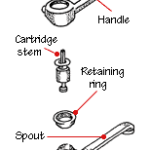 This way, you have full access to the faucet parts, including the hard-to-reach mounting nuts. If the sink is already in place—and let’s face it, most are—replacing a faucet can be a challenge since your only access is from under the sink. This will require you to lie on your back and work around the supply lines to get to the mounting nuts that will secure the faucet. Obviously, it pays to clean out the cabinet under the sink before beginning this job. With some cabinets, it makes sense to remove the cabinet doors, too. 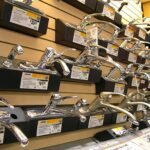 How to Install a Faucet: Kitchen or Bath? 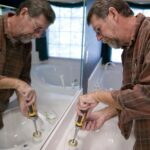 Installing a faucet on a kitchen sink is a bit different than putting a faucet on a bath sink. With a kitchen sink, you may have to deal with additional obstacles, such as a water filter and/or a garbage disposal. When installing a bath sink’s faucet, you’ll also install the pop-up drain stopper. 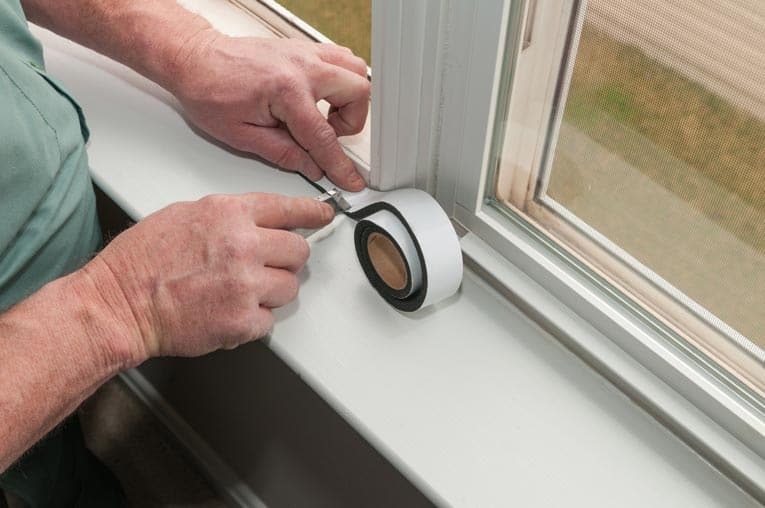 Please continue on to one of the following links for specific step-by-step instructions for how to install a faucet, depending upon whether you want to install a kitchen or bathroom faucet.